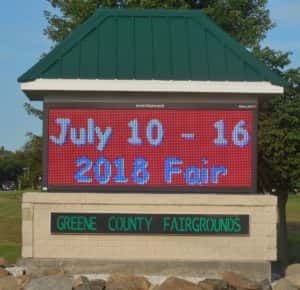 The 2018 Greene County Fair officially kicks off tomorrow. Greene County Extension Director Lori Mannel says this year’s theme is “Your Passport to Adventure.” While much of tomorrow’s activities are static exhibit judging at Clover Hall, which isn’t open to the public, and livestock check-ins, she says today and tomorrow is a perfect time to pick up a punch card for the Clover Cafe. The punch cards are available in $5, $10 and $20 increments. The lone public activity on Tuesday is the Dog Agility Show at 6pm. Raccoon Valley Radio’s Little Big Red Radio will also be at the county fair tomorrow through Sunday, July 15th. We will be on hand doing live broadcasts, as well as announcing livestock and other results from the fair, playing music and other local announcements. To find out all of the activities and events at the county fair, click the link below. 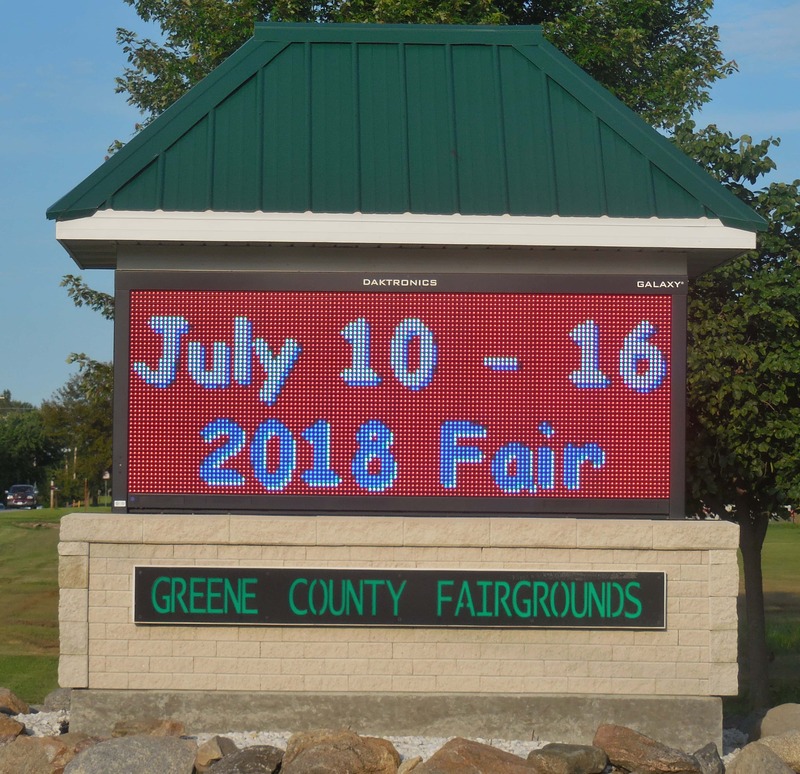 You can also listen to today’s Community State Bank in Paton Let’s Talk Greene County program to hear Greene County Fair Board President Conner Juergensen talk about this year’s fair.